Fantastic Beasts and Where to Find Them brought back the magic that many a fan longed for after the end of the original Harry Potter franchise. With beautiful visuals and an all-new entertaining cast, the film set itself up for a sequel. The sequel is already in development, and a whole host of new actors and actresses have been announced. 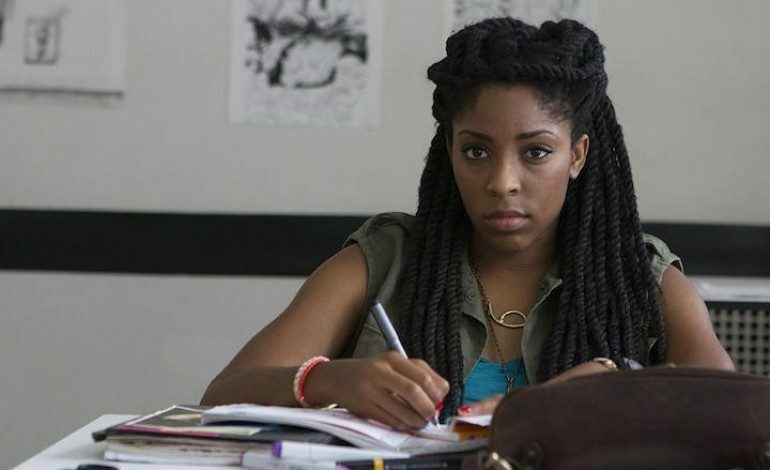 Jessica Williams, a correspondent for The Daily Show and known for her role in The Incredible Jessica James, is one of the standout actresses on the report from Pottermore. Other new actors and actresses included in the report include Brontis Jodorowsky (El Topo), Wolf Roth (Das Erbe Der Guldenburgs), Victoria Yeates (Call the Midwife), Derek Riddell (Happy Valley), Poppy Corby-Tuech (Harlots), and Cornell John (Captain America: Civil War). Most of the main cast of the film is returning including Eddie Redmayne, Katherine Waterston, Dan Fogler, Alison Sudol, Johnny Depp, and Carmen Ejogo. Newcomers that had been announced previously include Callum Turner (Green Room), Zoe Kravitz (Mad Max; Fury Road), and Jude Law (Sherlock Holmes). The film is being directed by David Yates, who has directed every Harry Potter film since Order of the Phoenix. Like previous films, J.K. Rowling will be writing the script. Fantastic Beasts and Where to Find Them 2 has a tentative release date of November 16, 2018.